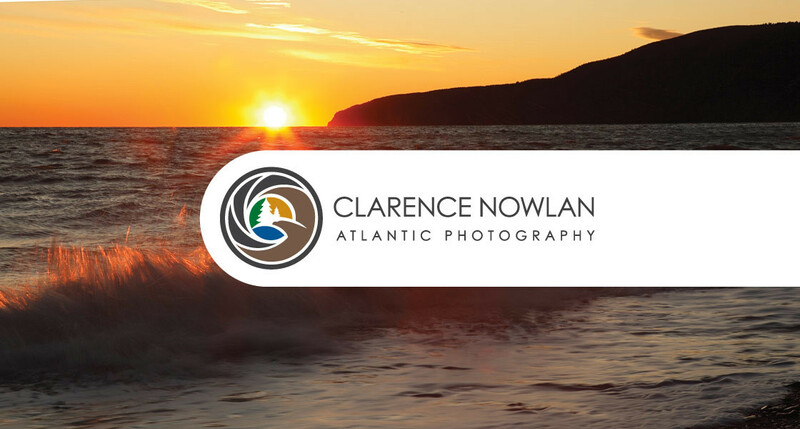 Our company’s mission is to strive to be the best by providing our clients with the highest quality photography and making the time they spend with us a very rewarding experience. If you are looking for a great gift idea for someone special or would like to add to your own Fine Art collection or even decorate your home or office, we also have Fine Art prints & Panoramas available which you can select from our unique collection of images. The print size and frame style can be customized to fit your needs. Please contact us for more details or to schedule an appointment for a private viewing of our vast selection. Just a reminder. 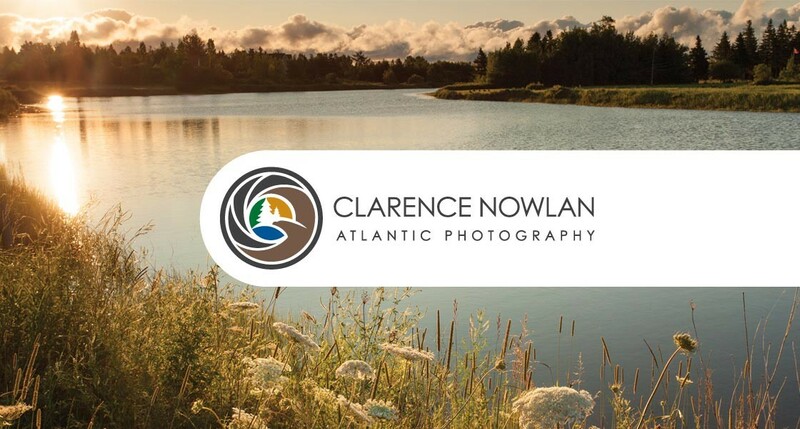 All photographs and associated text appearing on this web site are the property of ©Clarence Nowlan Atlantic Photography. All images and associated image ID names are protected by Canadian and International copyright laws and are not to be downloaded or reproduced in any way, without the written/e-mail permission of ©Clarence Nowlan / www.old.photoatlantic.com. 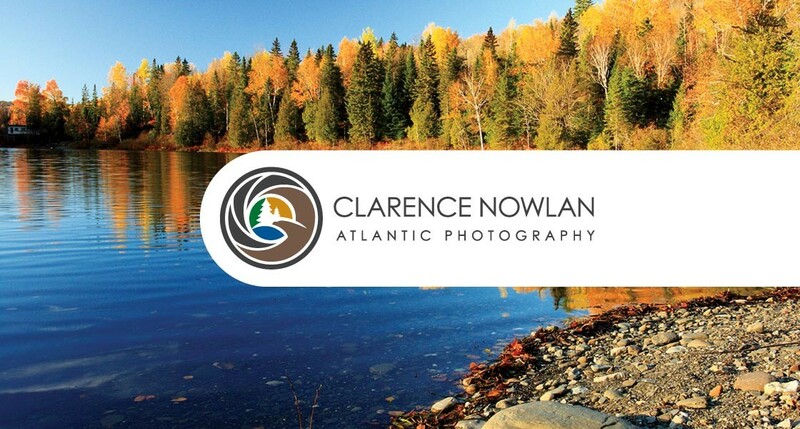 Please contact me at cjnowlan@nb.sympatico.ca for any requests. 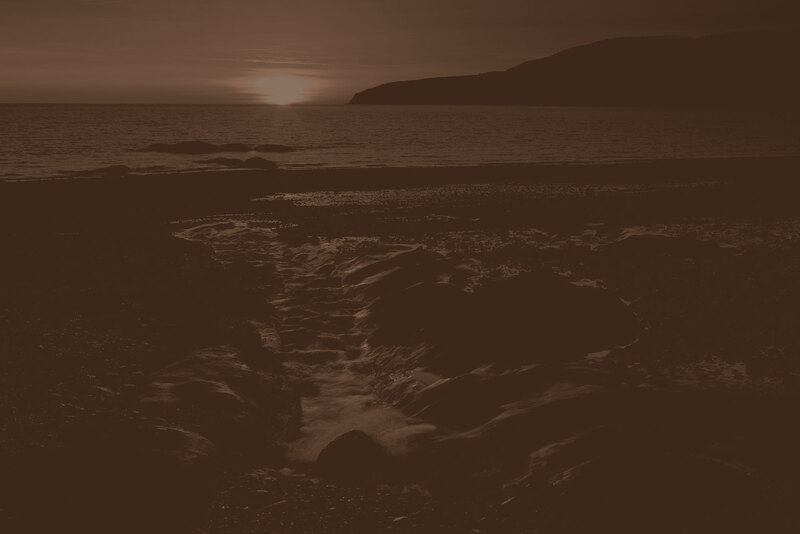 © Copyright Clarence Nowlan - All rights reserved.